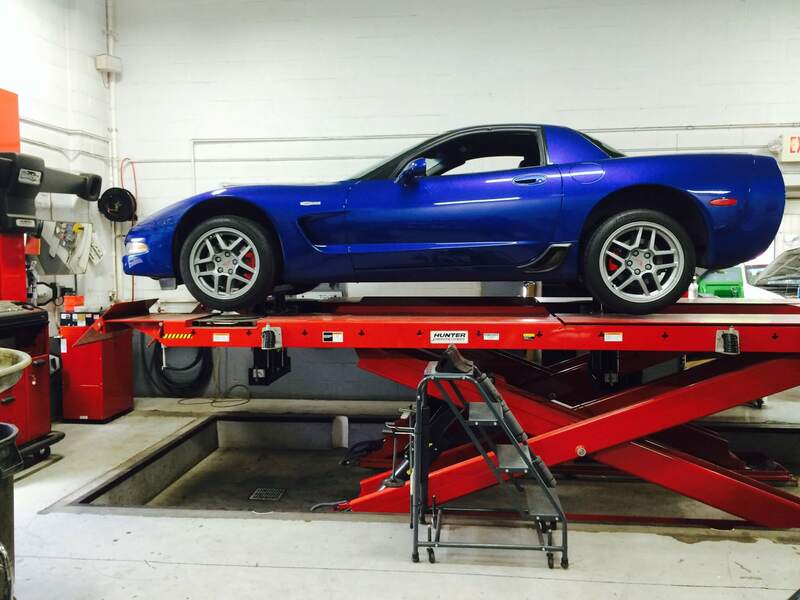 Precision Auto in Germantown, MD takes pride in our specialized knowledge in alignment and wheel balancing. We offer state-of-the-art Hunter Engineering car alignment equipment as well as the Hunter Road Force Balancer for wheel balancing. As it relates to the extremely poor condition of the roadways in and around the Washington Metropolitan area, we recommend having your car alignment and wheel balance checked at least once a year. Often, people get confused on the difference between an unaligned wheel and an unbalanced wheel. In a nutshell, wheel alignment consists of adjusting the angles of the wheels so that they are perpendicular to the ground and parallel to each other to ensure the vehicle drives straight and true. On the other hand, wheel balancing allows the tires and wheels to spin properly without any vibrations. An out-of-alignment condition can be caused by spring sag, suspension wear as the vehicle ages, or after a vehicle encounters a major road hazard, pot hole or curb. The end result is the same: The tires will wear prematurely and handling of the car will suffer. If you think you need a wheel alignment or your tires need balancing, call the experts at Precision Auto. It’s also important to have other chassis items, such as tie-rod ends, control arms, and ball joints, checked and greased periodically. At Precision Auto, we’re “A Family You Can Trust”.